In good original condition with a few signs of wear and tear from honest use. 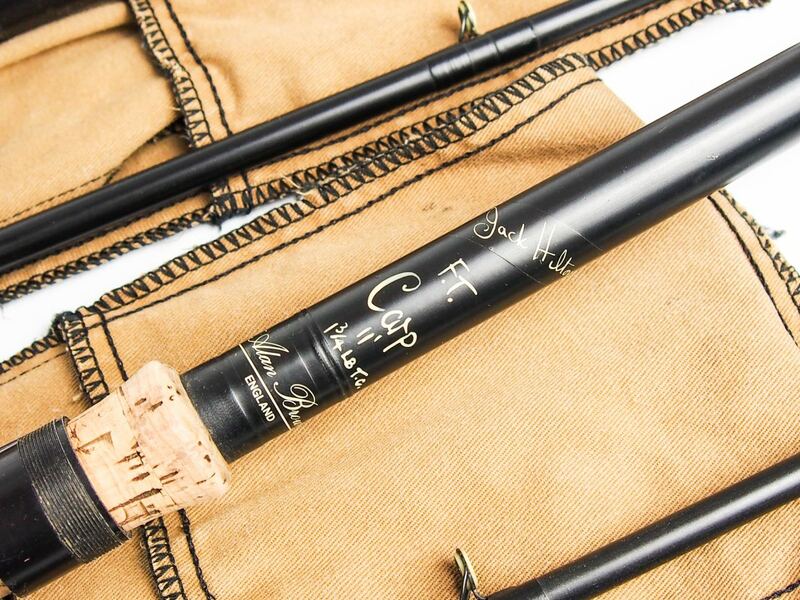 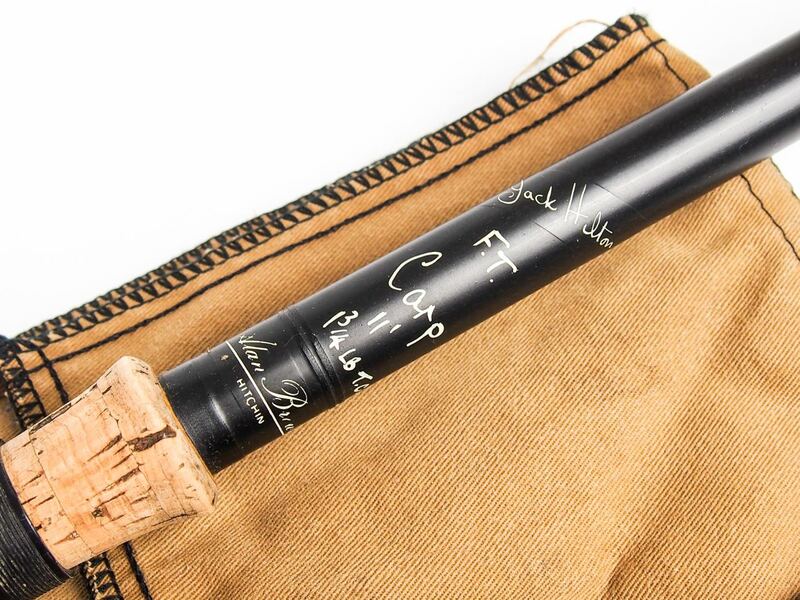 Whipped in black silk whippings, Fuji rings throughout and smooth cork handle. 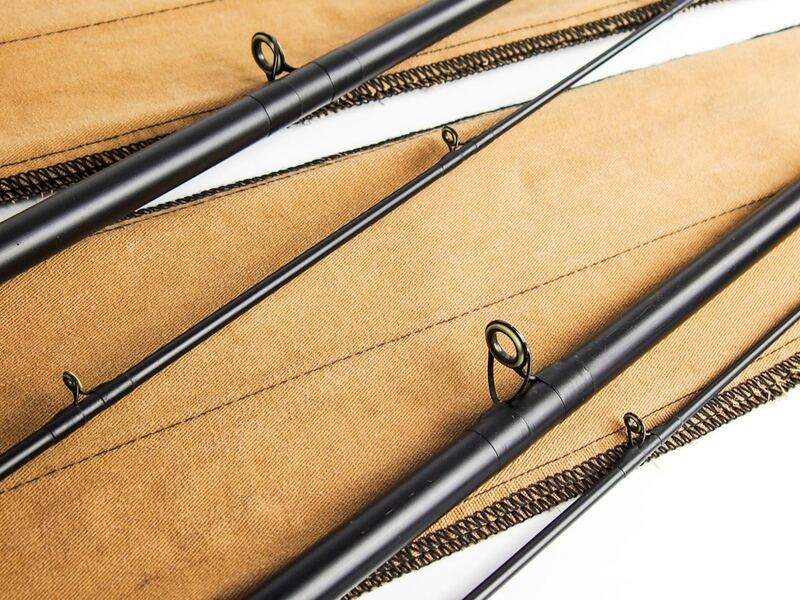 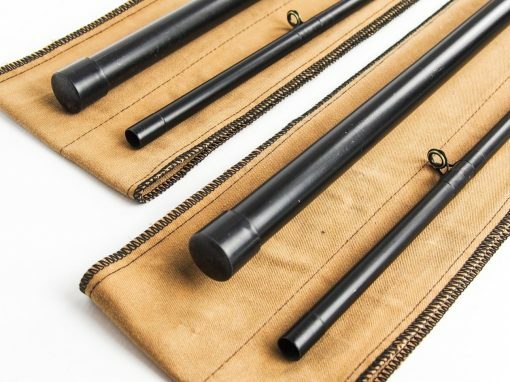 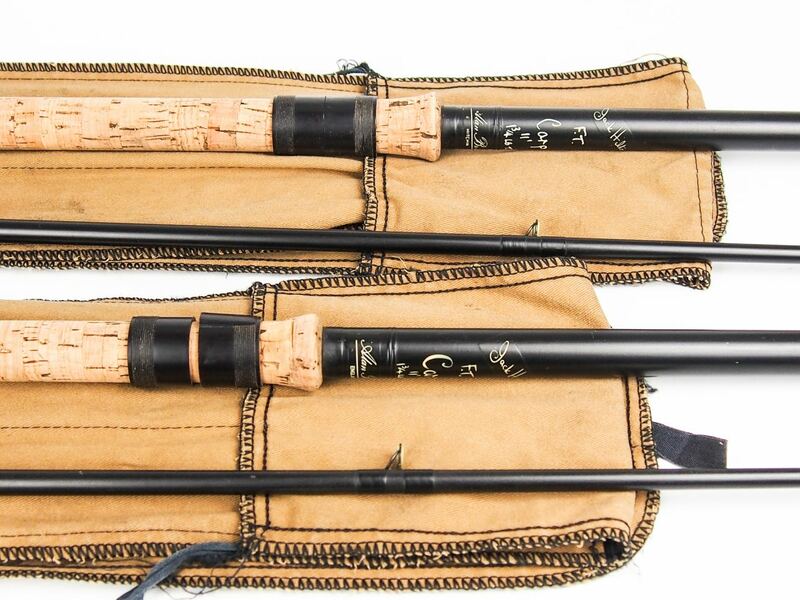 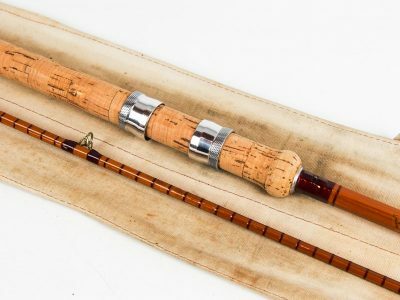 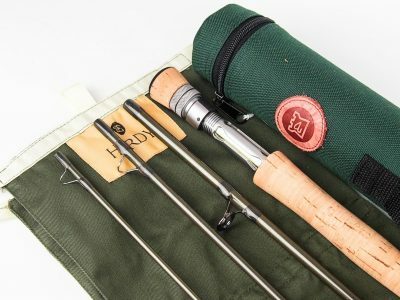 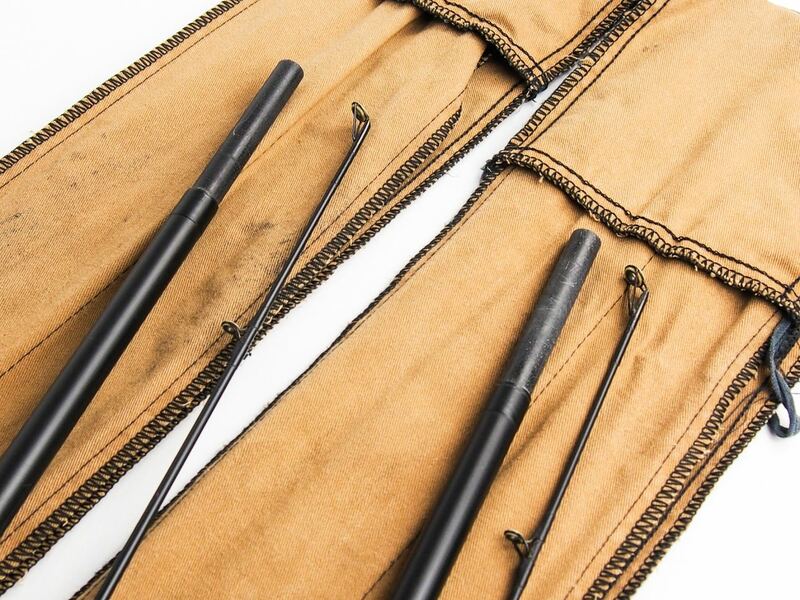 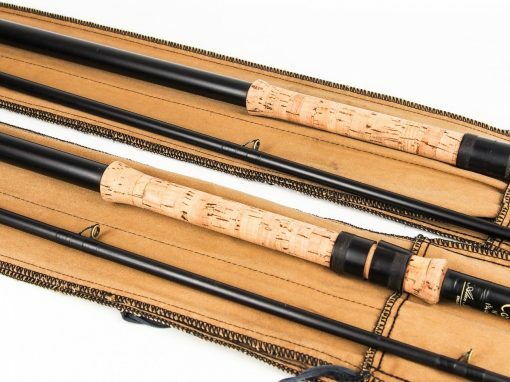 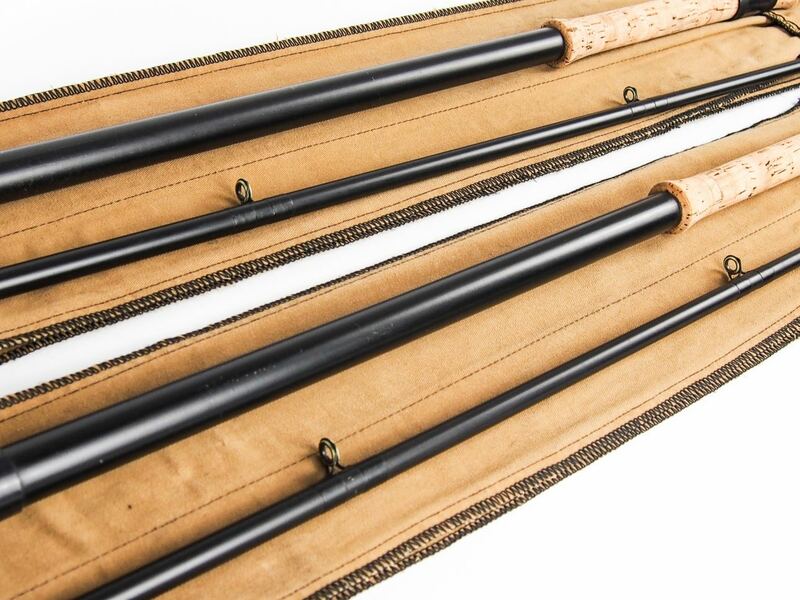 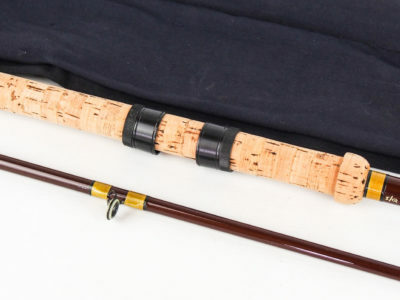 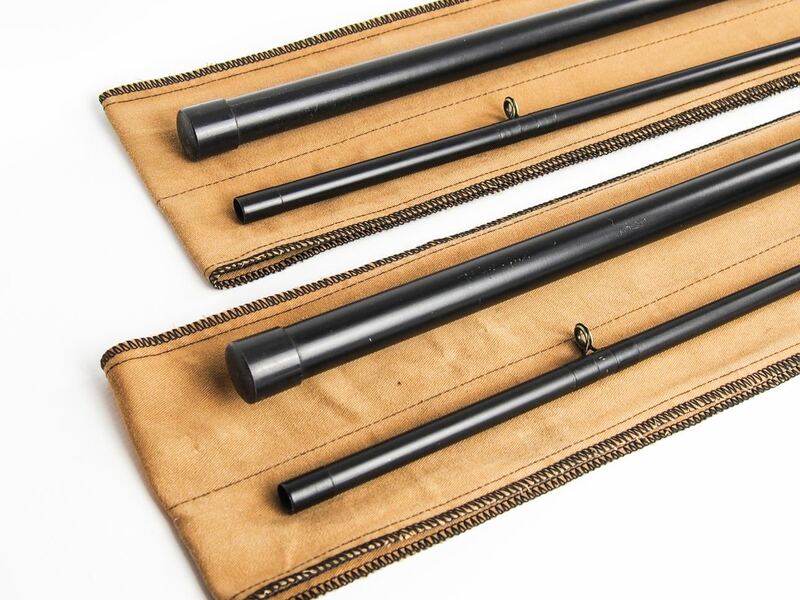 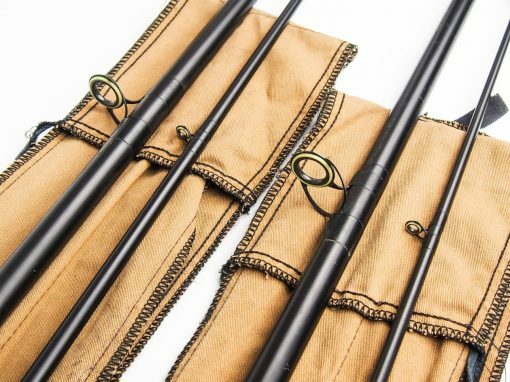 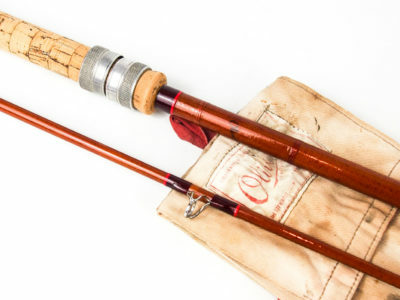 These early 1970s (retro) rods are making a serious comeback and finding genuine full length ones in nice condition is becoming a challenge as the demand for them is continually increasing.